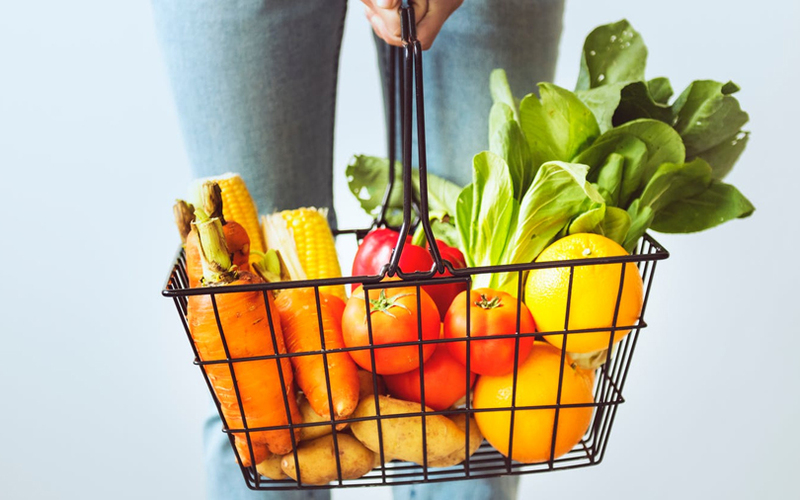 Micro-delivery startup Milkbasket announced on Tuesday that it has acquired Noida-based online grocery venture Veggie India for an undisclosed amount. Milkbasket co-founder and chief executive Anant Goel said in a statement that the acquisition would strengthen its distribution capabilities and grow its customer base to more than a lakh households. As part of the transaction, the entire Veggie India team including founders Jainendra Upadhyay and Shailendra Upadhyay will join Gurugram-based Milkbasket. The Veggie India brand will cease to operate by next month, the statement added. Ocado Garden Fresh Pvt Ltd, which operates Veggie India, was founded in January 2017 by Jainendra Upadhyay. Shailendra Upadyaya subsequently came on board as the group CEO in June 2018, as per his LinkedIn account. Veggie India, which operates a mobile app, helps users choose from more than 3,000 products including fruits and vegetables, organic products, packed and frozen food, beauty and hygiene products, and kitchen and household essentials. The app claims to have more than 5,000 users primarily from Noida and Ghaziabad, as per information available on its Google Play Store page. The buyout comes months after Milkbasket raised $7 million (Rs 49 crore) in an extended Series A round led by US-based early-to-growth-stage venture capital firm Mayfield Advisors. Founded in 2015 by Anant Goel, Ashish Goel, Anurag Jain and Yatish Talavadia, Milkbasket currently has a presence in Delhi, Gurugram, Noida and Bengaluru. Unlike bigger players in the online grocery delivery market such as BigBasket, Grofers, Amazon and Flipkart, Milkbasket positions itself as the online version of local mom-and-pop grocery stores but with more stock keeping units. It generally supplies perishable and non-perishable products that are bought in smaller quantities but with higher frequency. The company started off by delivering milk, bread and eggs. It has since expanded its business to a whole range of daily groceries. It claims to have more than 5,000 stock-keeping units that cater to 11,000 orders a day. Milkbasket has in all raised close to $16 million from Mayfield Advisors, Beenext, Kalaari Capital, Unilever Ventures, Lenovo and Blume Ventures. In an interaction with TechCircle last year, CEO Goel had said that Milkbasket aimed to expand to the top 10 cities in India over the next two years.